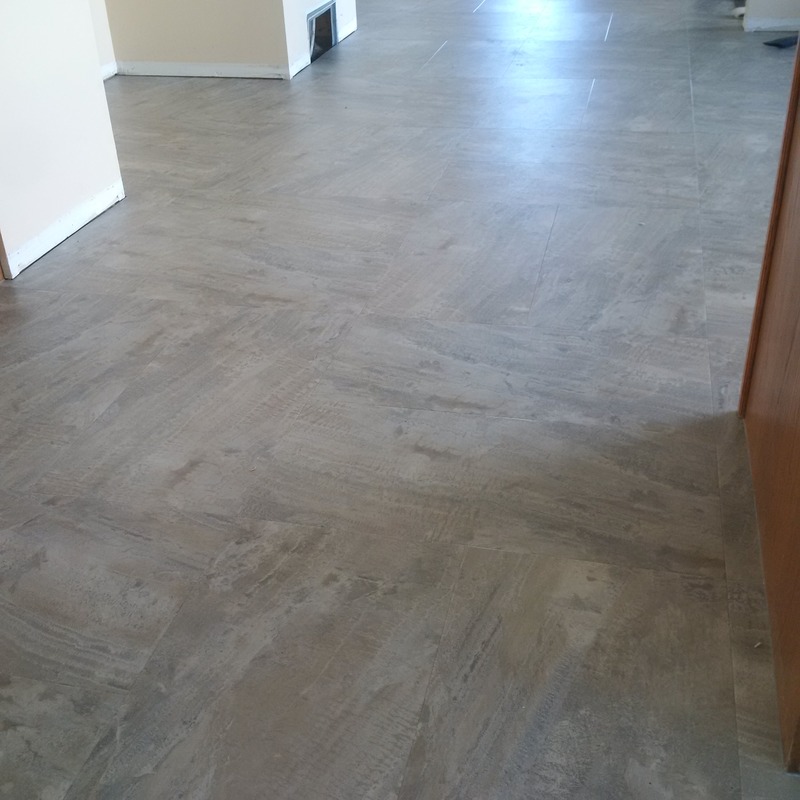 Over 35 years of flooring knowledge and experience. 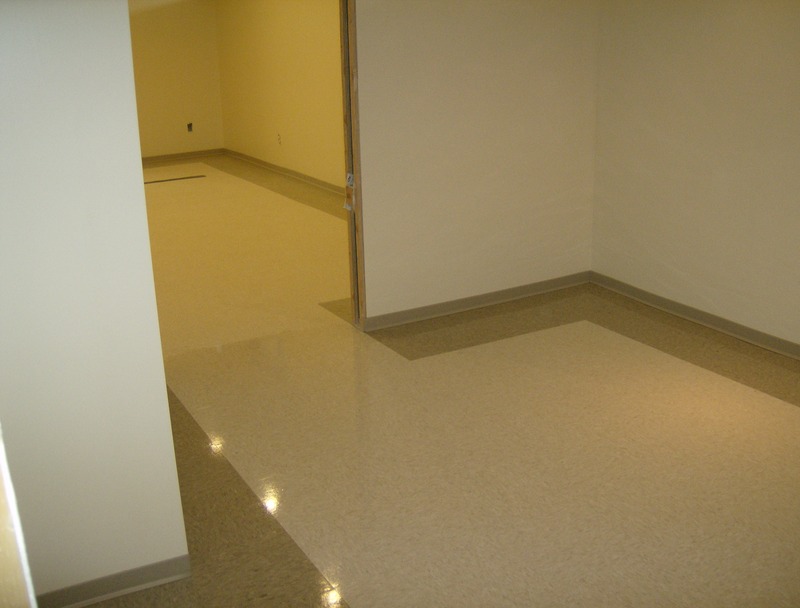 Quality workmanship and lasting satisfaction. 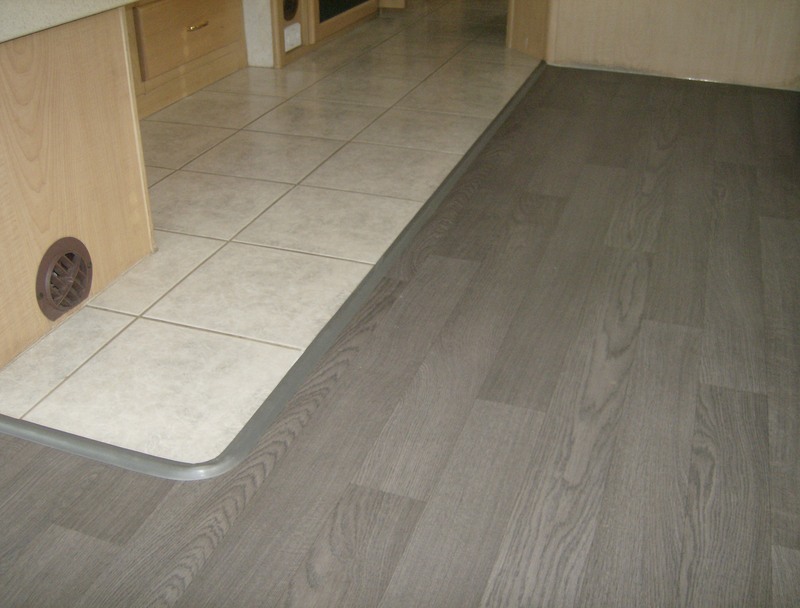 Vinyl flooring in an RV. 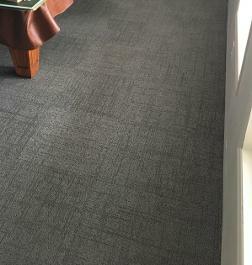 Sales and installation of residential and commercial flooring. 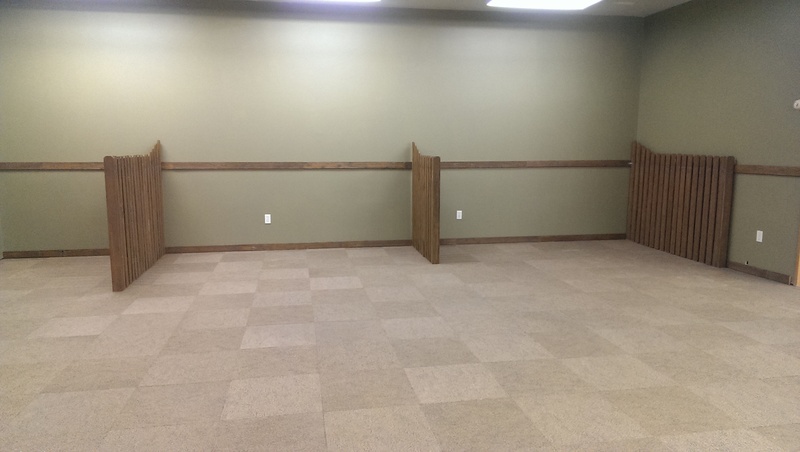 New home construction or renovations.